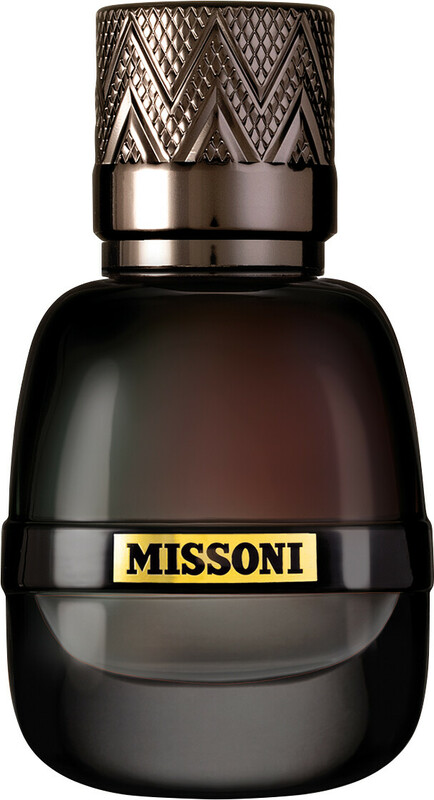 Feel the energy of a Mediterranean landscape with the Missoni Pour Homme Eau de Parfum Spray, a fragrance for men with woody fougere facets. 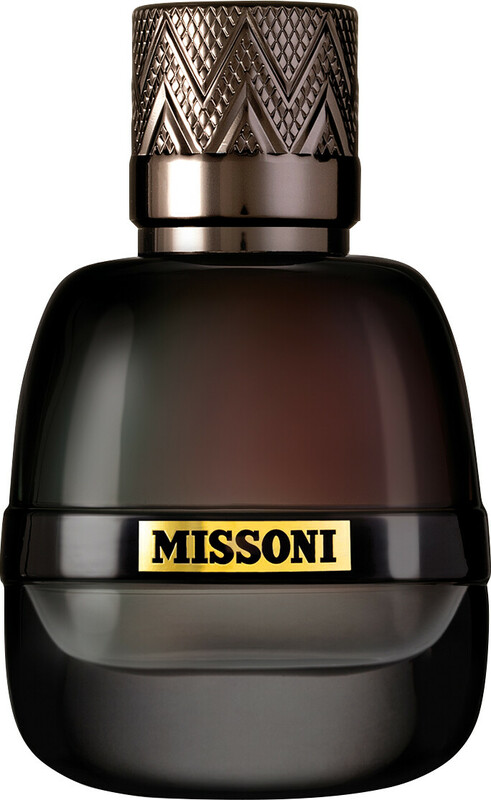 The first men’s fragrance from Missoni in over 20 years, Missoni Pour Homme is a lustful Eau de Parfum, warmed by glowing facets of patchouli and sandalwood. Fitting with its designer heritage, this provocative Eau de Parfum was fashioned for the modern day man who is anything but conventional. 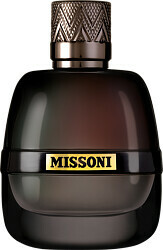 As Missoni Pour Homme opens, bursts of fresh lemon team up with wild facets of lavender, triggering an aromatic charge from sharp ginger and elegant jasmine in the core. Bold and stimulating, woody facets of oak and patchouli warm the base, creating a dry down that is deeply masculine and sophisticated.